There's only one word needed to sum up Mondays, and that's 'eugh'... you may as well throw an eye roll in whilst you're at it too. Mondays really are the devil, the mornings especially- I mean c'mon who's a fan of waking up with stinging eyes and the black circles under them to match? Yeah, drop me out. I'm all too familiar with the 'dull washed out' complexion look, and I tell you now it's not for me. 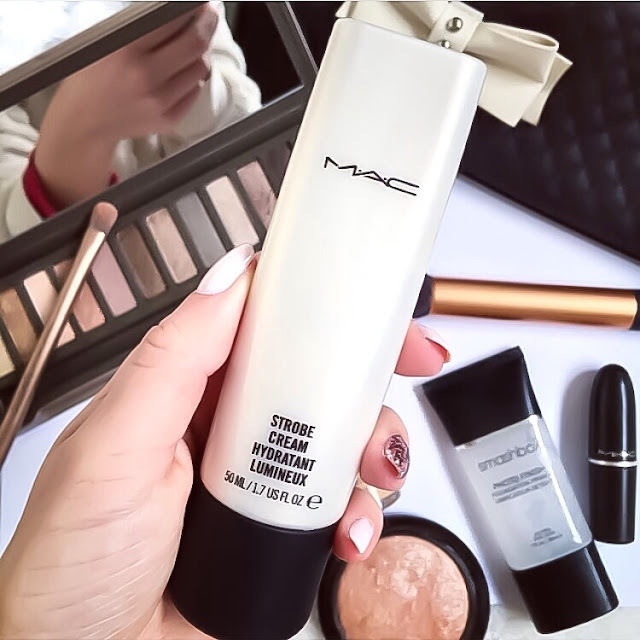 My skin literally screams out for me to give it a helping hand, and that's where MAC strobe cream comes in handy. I'm aware I've mentioned this so many times already on my blog so I shan't bore you all for too long. It says on the box 'to add glow and vitality to tired, stressed-out skin' and it does exactly what it says on the tin... or should I say box? Apply a bit of this and you'll forget instantly about your fatigued looking skin! Ahh dark circles, they're nobodies BFF and for good reason too. Mine just happen to be absolutely awful, I'm really not a sight for sore eyes when I'm makeup free- and that's not me exaggerating may just I add. 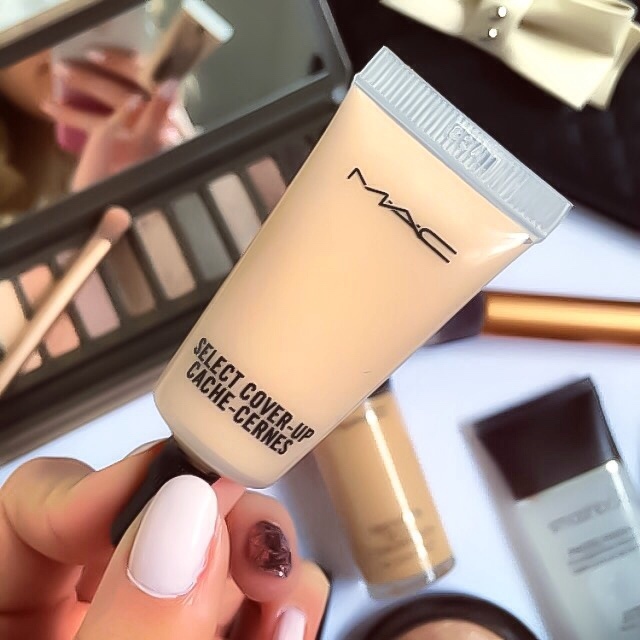 I've tried countless concealers over my time, none of which have proved to be groundbreaking, but this MAC one happens to be the best I've dabbled with. Grab your concealer of choice, and then go ahead and create a V shape under your eye starting from the inner corner, and then finish at your outer corner- be sure to blend well. This should cover those pesky dark circles completely- you don't need to apply a lot as it is quite thick. Select cover-up is super creamy which is brilliant as it doesn't cling to any dry patches and won't sit in fine lines either! Following on from the 'panda eyes' discussion, if you happen to have particularly stubborn under eye circles that simply refuse to hide, then you can also apply a bit of this over the top too. 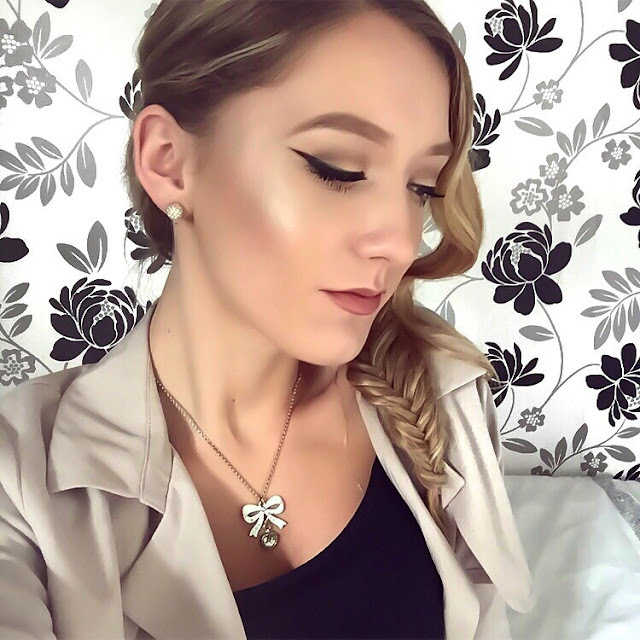 As well applying it under your eyes you can also add it your contour and highlight routine, which will obviously work wonders if you're looking on the tired side. It really will brighten your whole face up, trust me on this one. Your eyes always drop you in it when you're feeling tired, I mean they really do give the game away every time- are you with me on this one girls? But hey, listen to this, that no longer needs to be the case, that's what white eyeliner is for. I think a lot of people underestimate just how much a slick of this can work wonders for tired, droopy eyes. 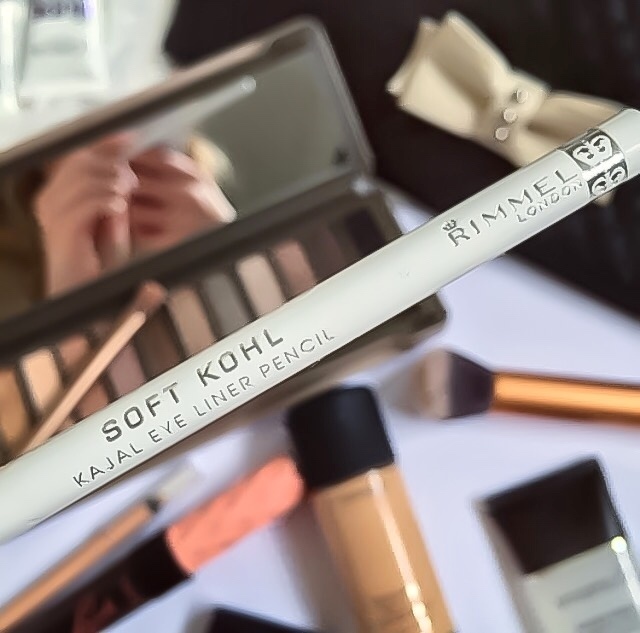 If you line your waterline with a bit of this- concentrate on the inner corners- I can promise you that your eyes will look so much more awake and a whole lot brighter! 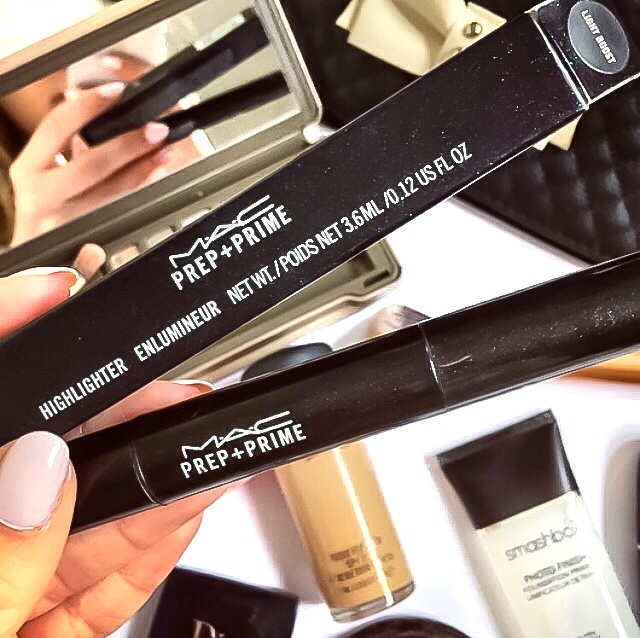 Mascara is like a little life saver really isn't it, a quick coat of this and you'll feel like a different girl. 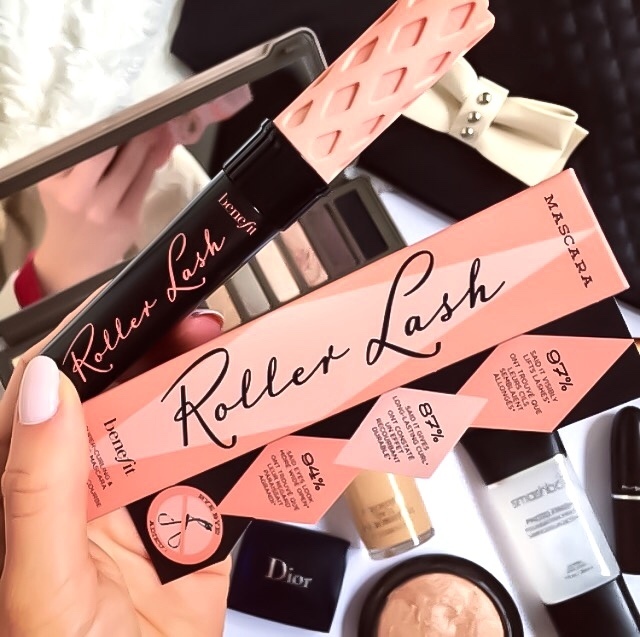 I always use 'They're Real', and 'Roller Lash', both by Benefit. Paired together they really are the dream, lashes that look fake when they are really all your own, erm, yes please. 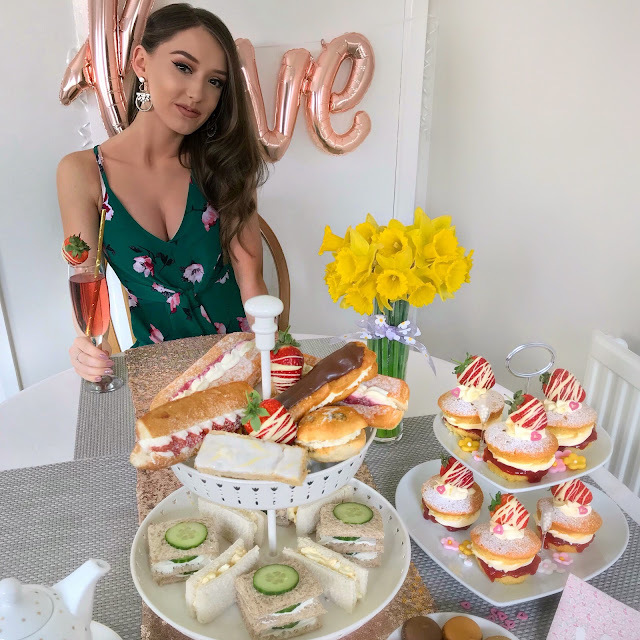 Follow these tips and I can assure you that you'll be looking less zombie chick, and more 'radiant' let's just say. And from one tired girl to another, which products help you out on a Monday morning?